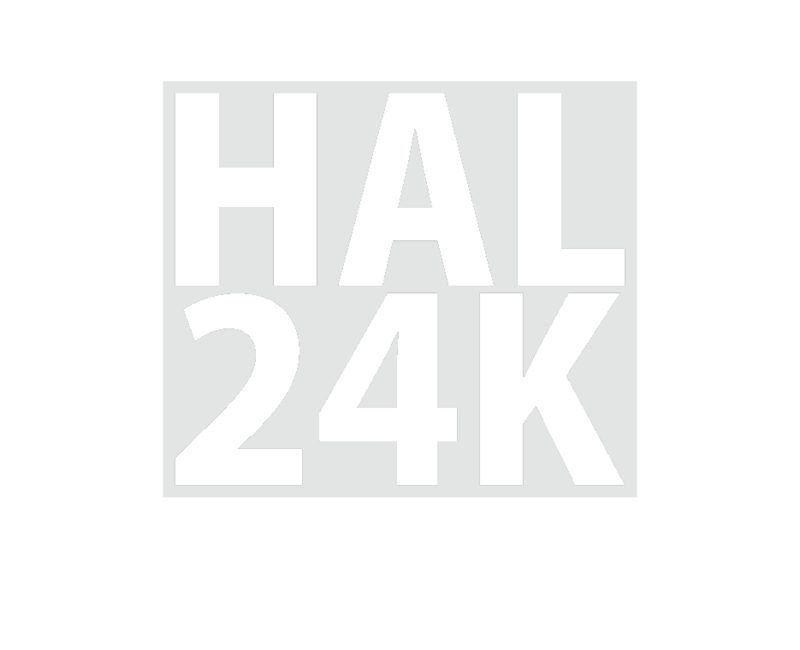 HAL24K offers operational and predictive intelligence solutions through a combination of advanced data science techniques and its SaaS-based HAL24K Dimension platform. Dimension brings all the components of data science into one platform to enable customers to explore & analyze data, train models, create forecasters, develop APIs and visualize output from within a single platform. We are looking for a DevOps Engineer to be responsible for designing and maintaining the operations of our Dimension platform. You will work on a 100% cloud-based infrastructure which expands and evolves every day. You’ll be part of designing our infrastructure within a small, talented team. You’ll form part of our international team based in our Amsterdam offices and must be eligible to work in The Netherlands. You will require excellent written and verbal English as this is an international working environment. This is a chance to get in early and be part of a team of ambitious software engineers and data scientists who are creating software and solutions for real-world city-scale AI projects.